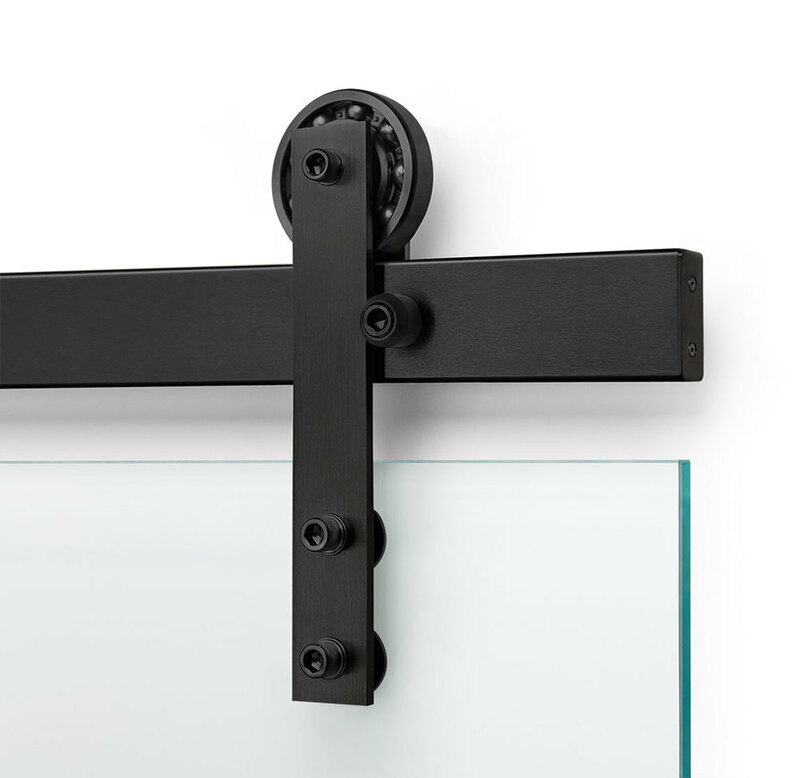 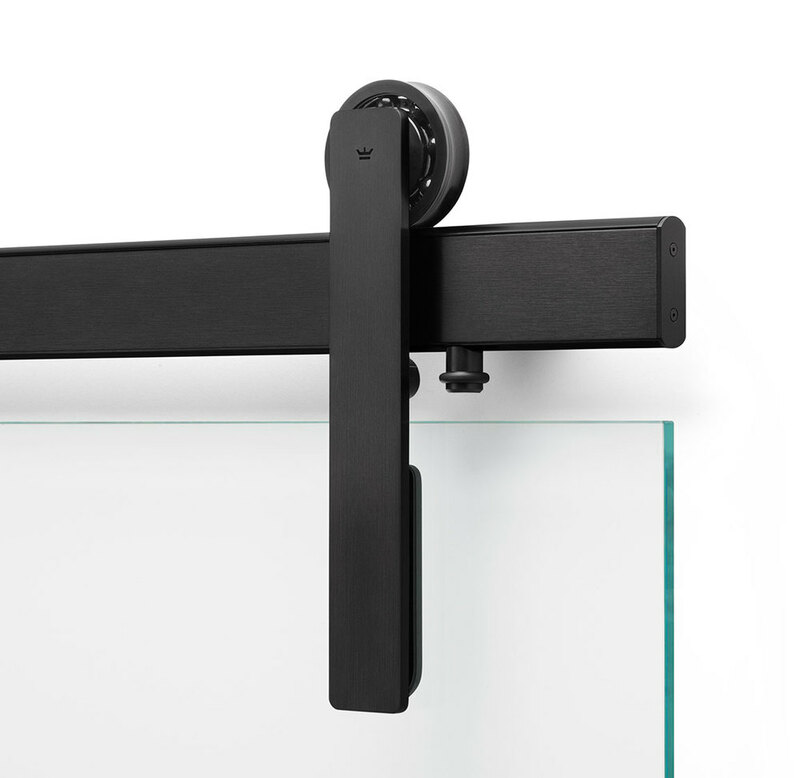 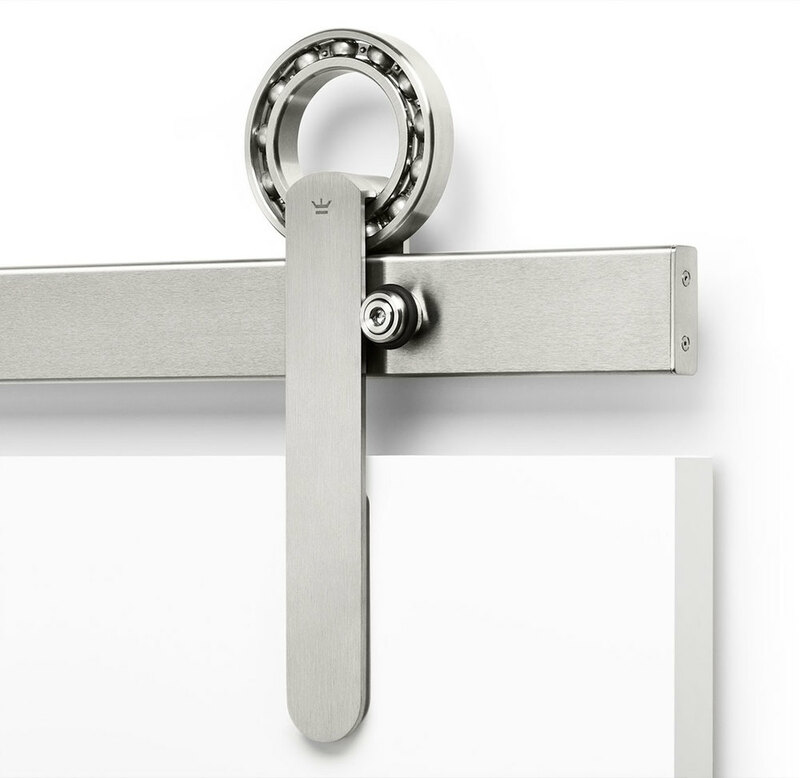 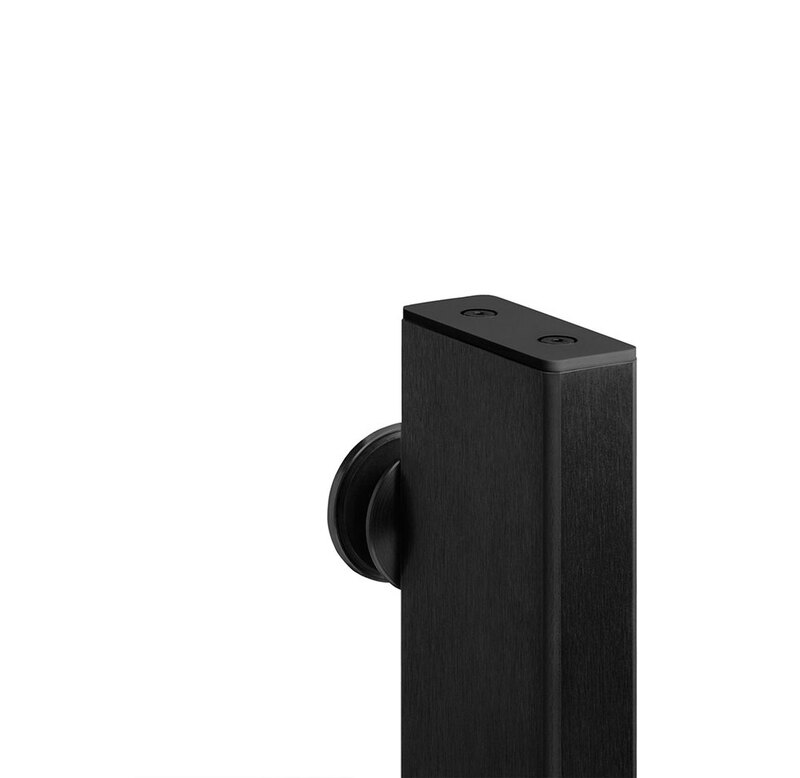 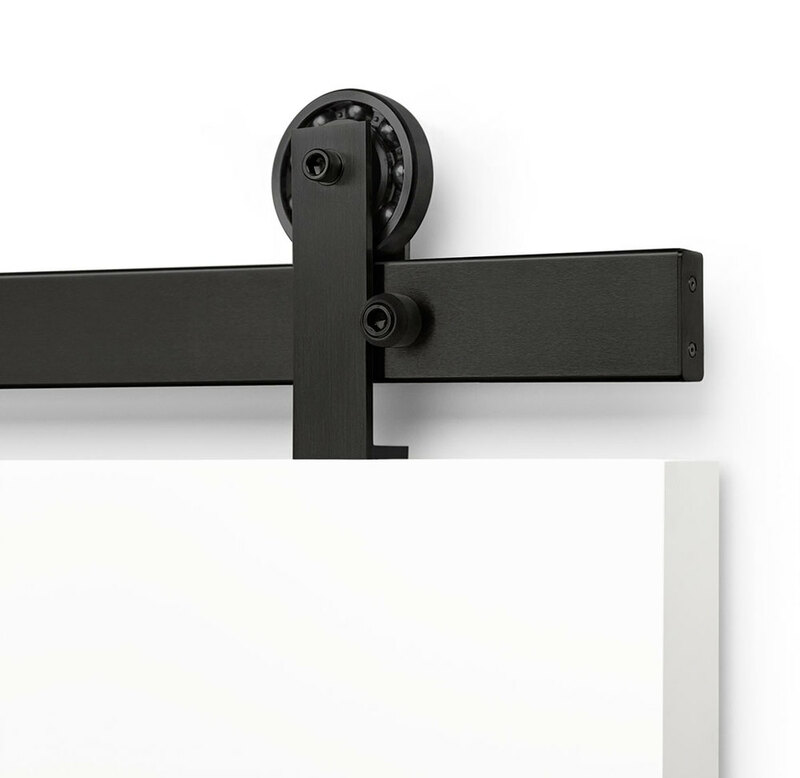 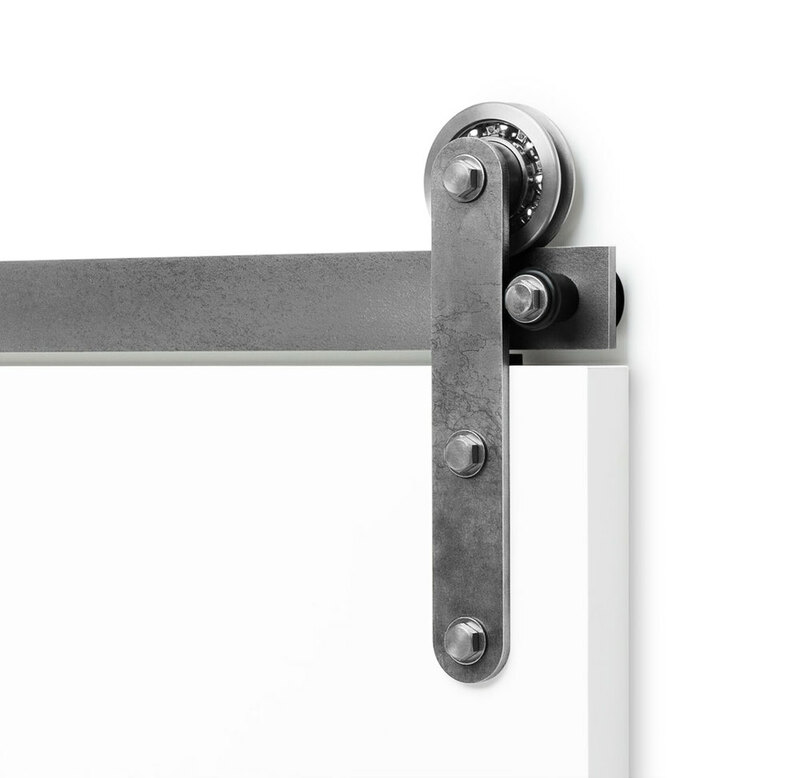 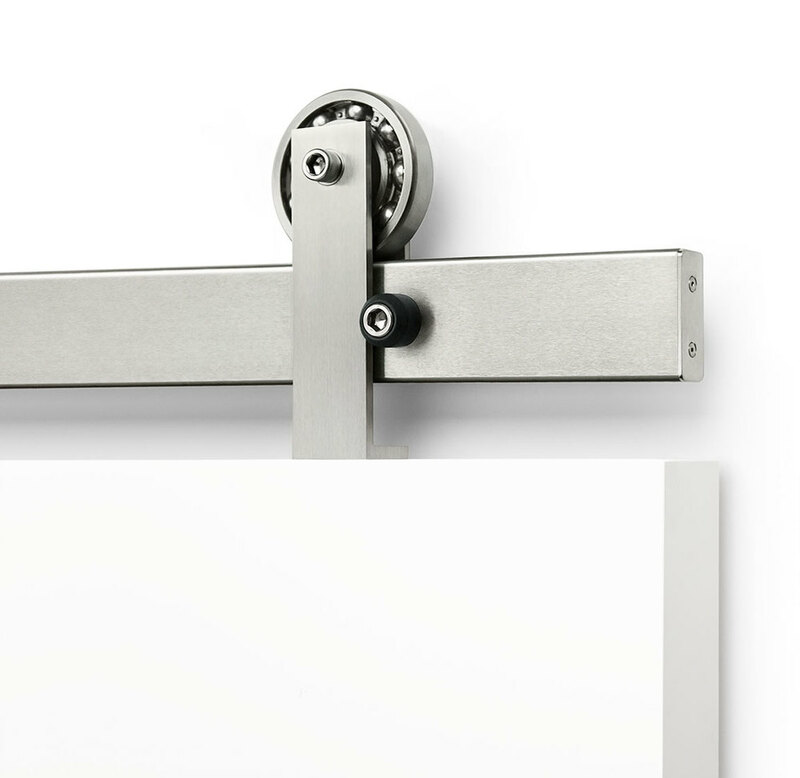 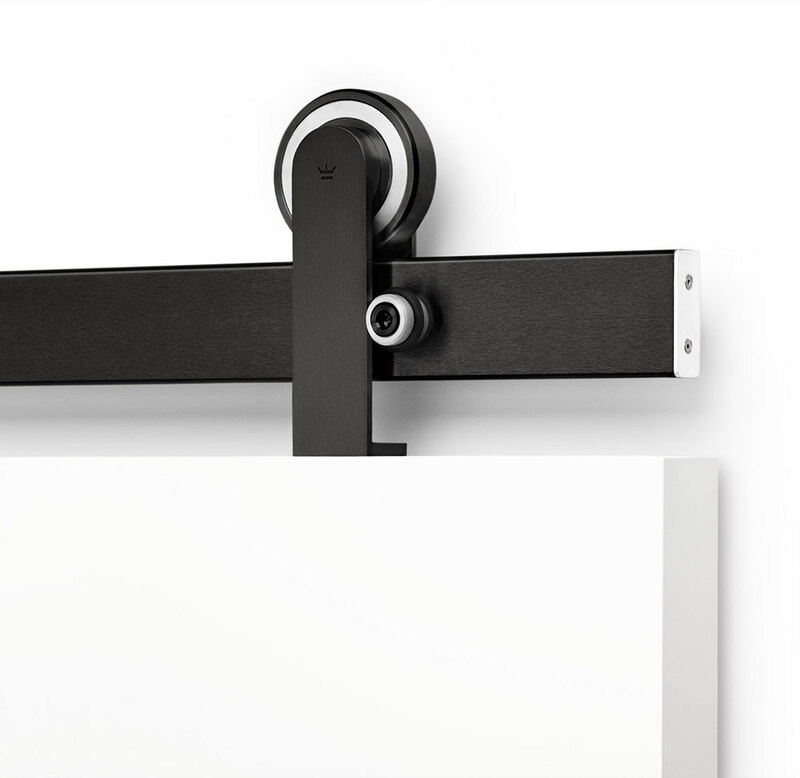 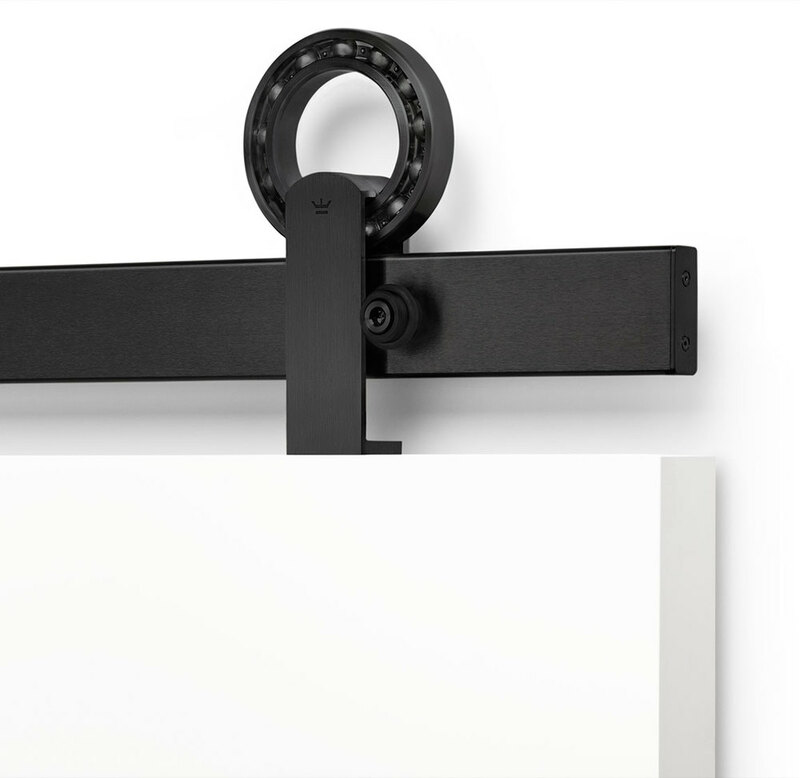 Ragnar features Krown's innovative adjustable rail for clean modern sliding barn door with no visible rail mounts. 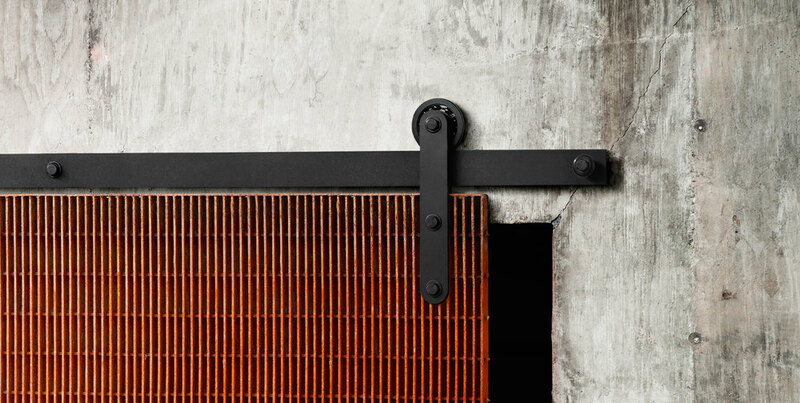 For doors up to 400 lbs. 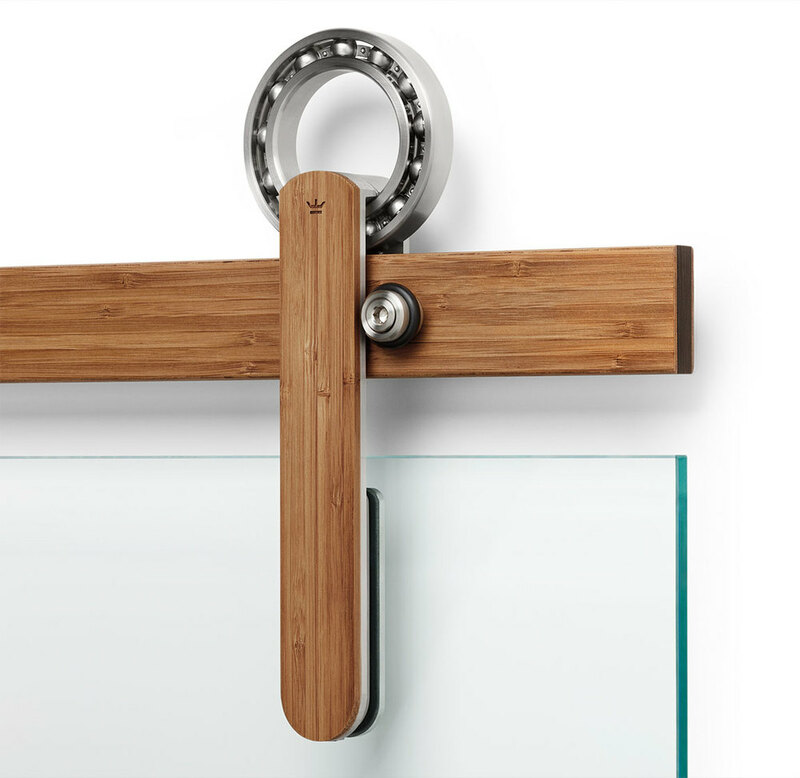 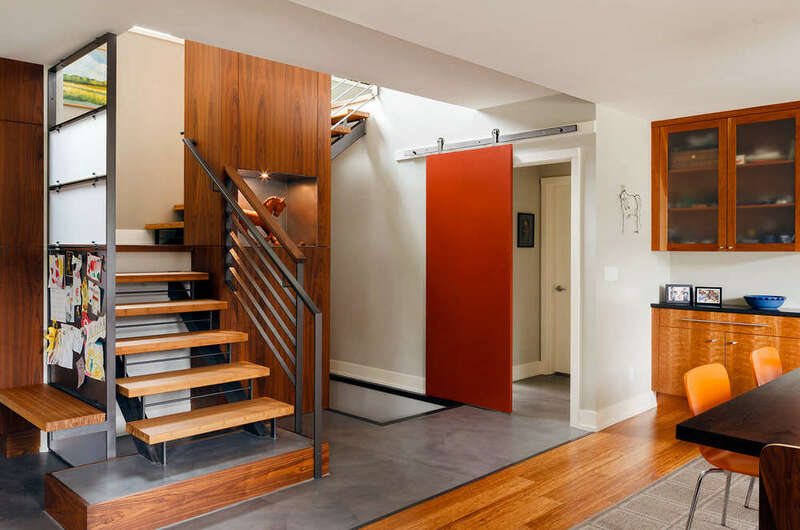 All BALDUR systems are available in Brushed and Polished Stainless Steel, Krown's premium Black Stainless Steel, and in Krown's award-winning FSC Certified Bamboo. 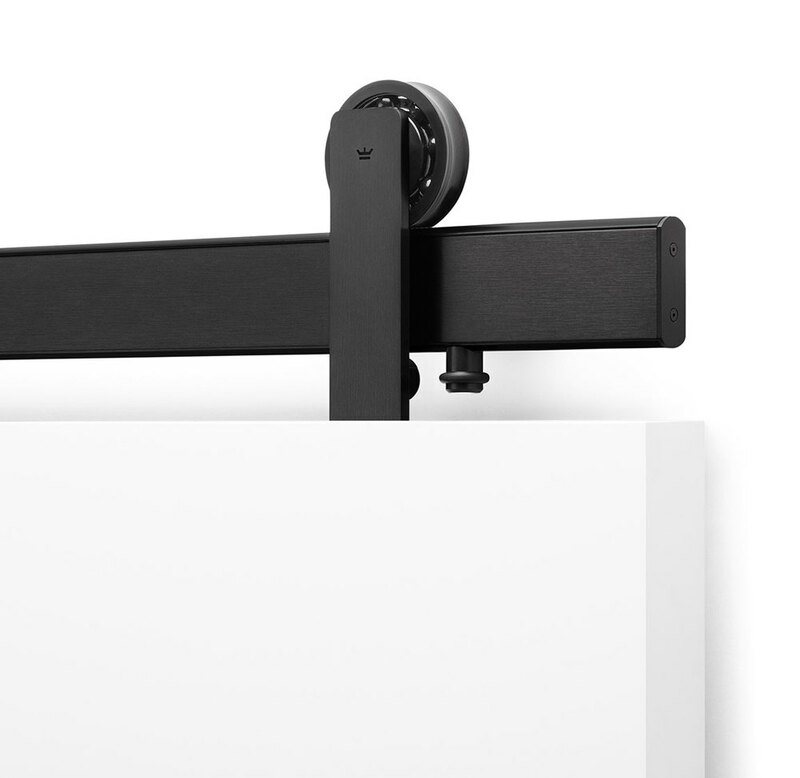 *Maximum 150 lbs. 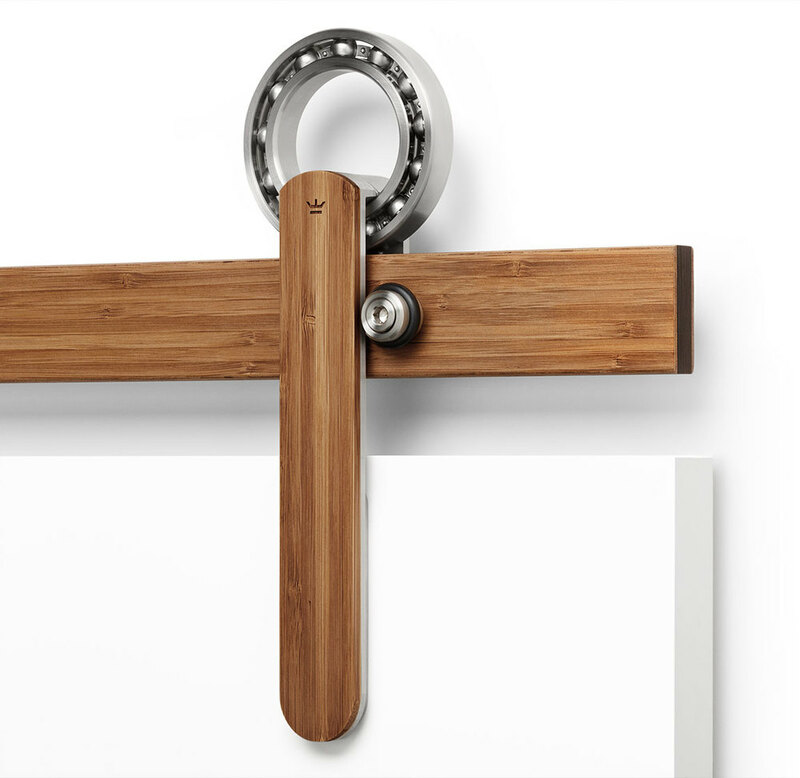 for the bamboo rail. 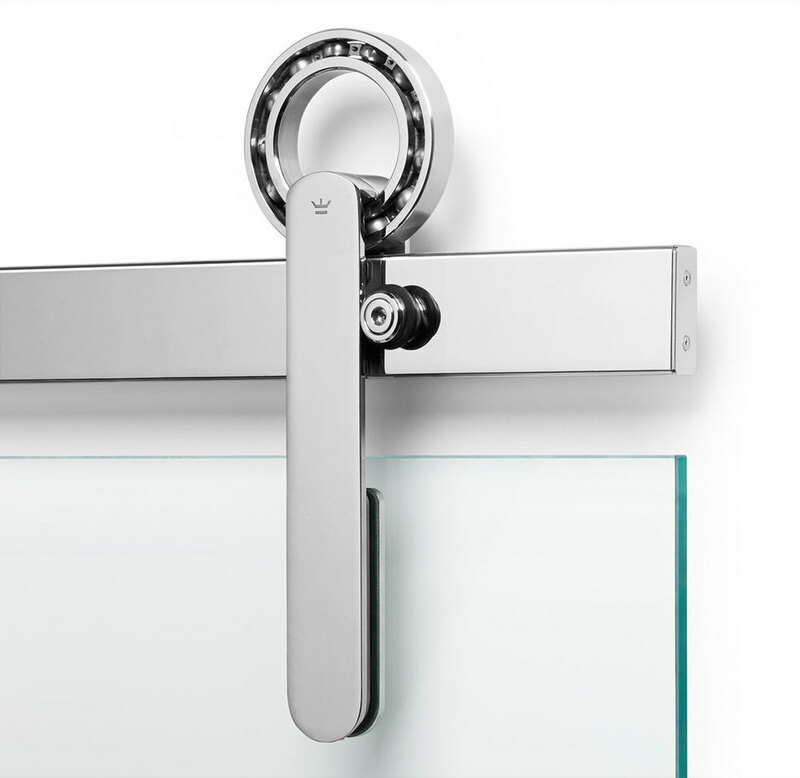 All ODEN systems are available in Brushed and Polished Stainless Steel, Matte-Black Stainless and in Bamboo. 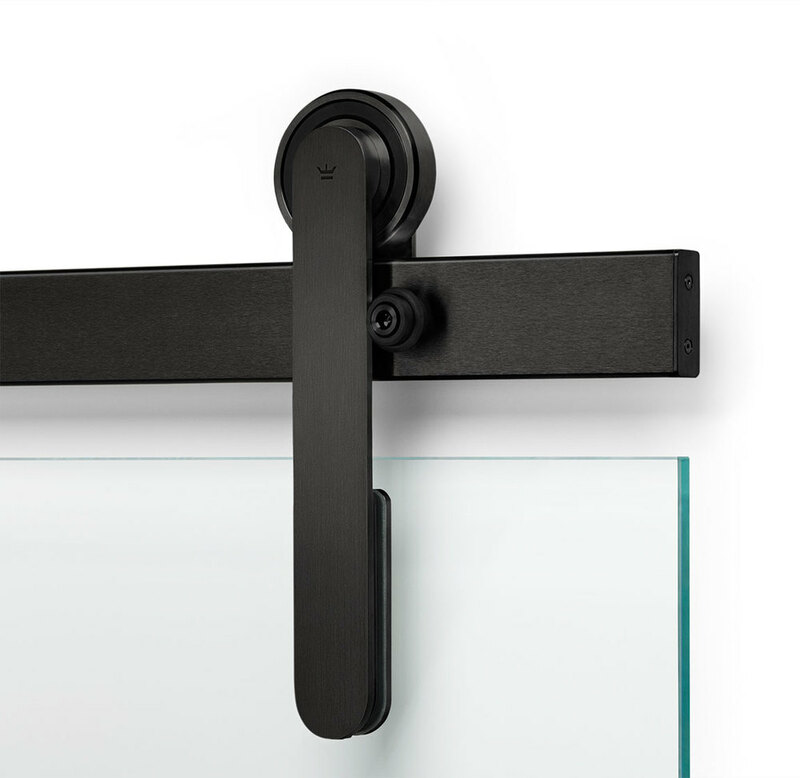 RAGNAR sliding door systems are available in Brushed and Matte-Black Stainless Steel finishes. 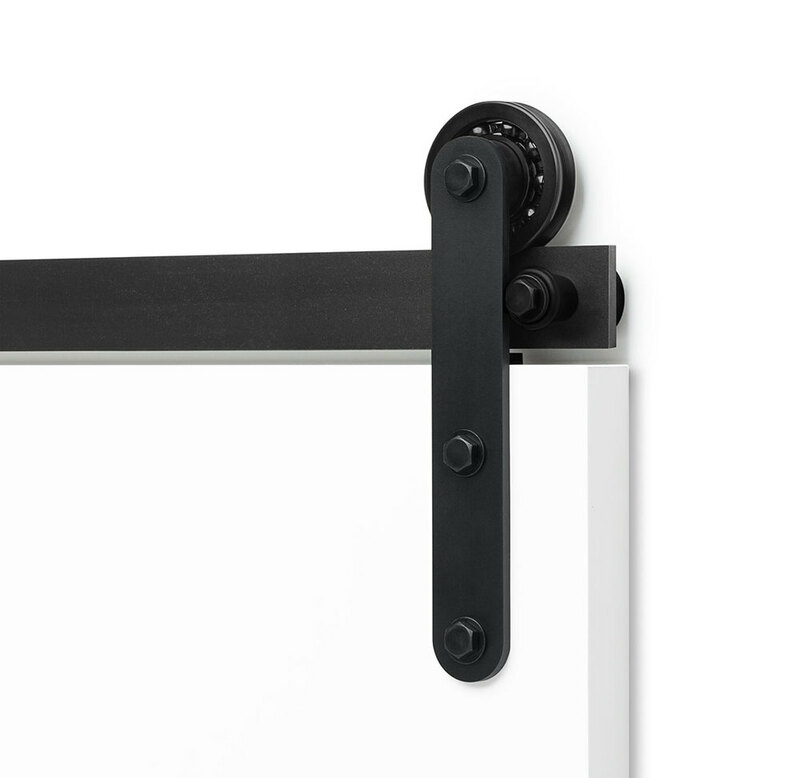 Maximum Door Weight : 150 lbs.